This is the Last PON ! The editor is taking a break, newsletters will resume early May. Please keep sending in your submissions, they will be included in the May issues. Phase 1 of the new SIRA automated water booking system has been introduced and is proceeding well, thanks to the ongoing efforts of our hard-working Water Monitors, Nikki Gibson, Ian Laughton-Smith and Nadine O’Mara, the project designer and manager, Hubert van Mierlo, and the much-appreciated co-operation of members who have bought water since the changes. The system relies on accurate, up-to-date phone numbers, email addresses and street addresses of SIRA members. To enable smooth bookings of water collection dates and times, please ensure that the contact details SIRA holds for you are correct. The easiest way to check your details is to go to www.sira.org.au, log in to the self-service portal, check your phone number, email and street addresses, and change them if they need updating. Alternatively, you can write to secretary@sira.org.au or it@sira.org.au to update your contact details. The system offers two online payment methods, both significantly increasing convenience for you and reducing the time it takes to complete your payment. In the coming phases we will further streamline the process. Please be aware that the system will not allow a future water booking until the previous invoice has been settled. We encourage you to use one of the new payment methods as SIRA plans to phase out the old EFT payment method in the future. 1. By credit card (Master, Visa or Amex). The payment handler ‘Stripe’ takes care of secure and safe payment processing. Register a PIN during the payment process – this will allow you to use the same card details for your next water purchase without having to enter your card details. This PIN will also be used for your login to the system in future phases. 2. By POLi – a safe and secure method facilitating electronic bank transfer. You log in to your online banking site via POLi, but there will be no need to enter any other details, such as amount or selecting a SIRA bank account. It is very safe - the banks allow it and many large Australian companies use this payment method. Read more about POLi here. 80% of water purchases are already being paid using the new online payment methods. We look forward to introducing Phase 2 of the automation app, Online Bookings, in the near future. Many people will be aware that the oral care items that were collected and recycled by the Kindy in 2018 led to a prize. 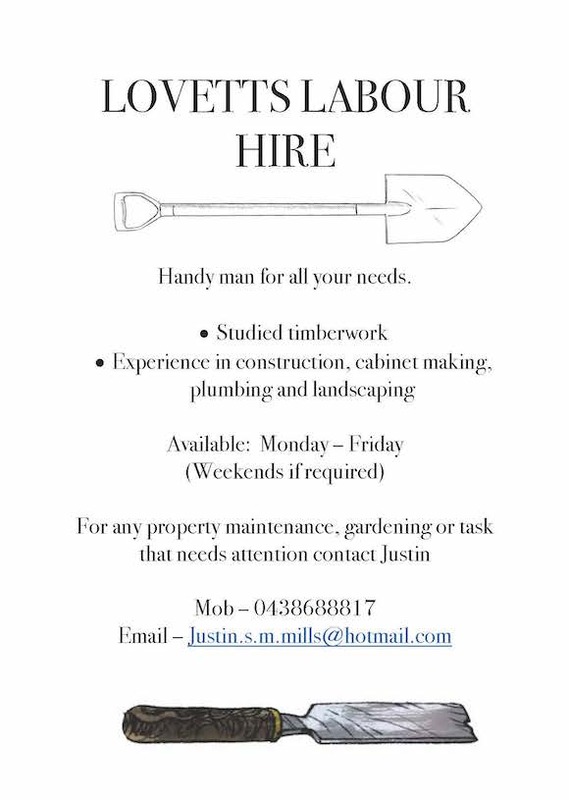 The prize consists of garden beds, other equipment and a $500 voucher to be spent at Bunnings. The plan is to enhance the existing garden within the grounds of the Kindy. On Sunday, 7 April, we will be having our first ‘Garden Bee’. Please come along and help us get started. Bring your own gloves and any equipment that you think may be useful. Coffee, tea and drinks will be available for purchase, along with cakes and biscuits. We welcome all islanders interested in gardening. We will be discussing how to establish and manage the garden on a regular basis. Please contact Ariadne at the Kindy, phone (0429 705 164) or email (siocsdirector@gmail.com), if you have any queries. 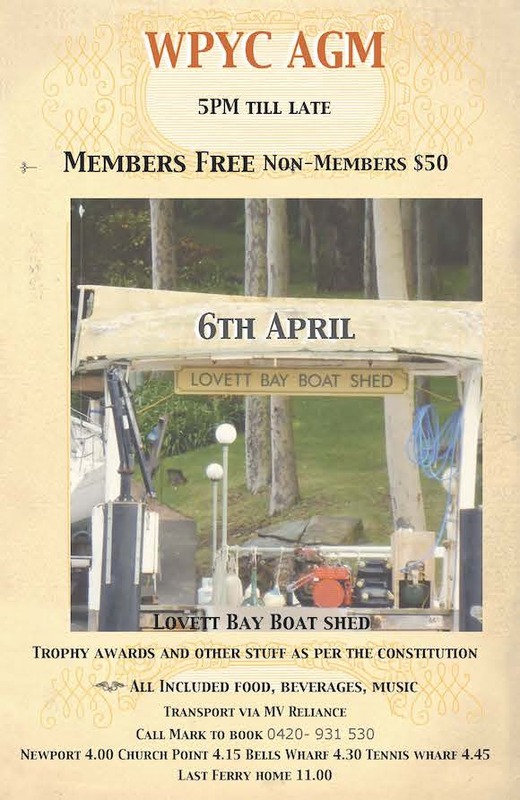 The calendar on the community website (www.scotlandisland.org.au/calendar) is up and running again after a period of technical difficulties. It is a great resource - to find out what is happening on the island and to publish details of island-related events. You can submit a calendar event at the bottom of the website page; we will review your submission before adding it to the calendar. There is also a Community Hall booking form at the bottom of the page. Avalon Beach RSL Club - Bowling Green Lane, Avalon Beach. 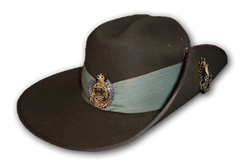 Commemorate Anzac Day at a Northern Beaches Council service. We cordially invite you to attend a meeting to discuss further this matter of Package Liquor Licence & PSA licence, in an attempt to provide positive outcomes for all stakeholders. A big thankyou to the first responders team that attended me during a recent health scare. It’s great to know these wonderful people are trained and ready to assist in case if any medical emergencies. We are lucky to have them. Want to cut your food bill in half? Box Divvy is the brainchild of Anton and Jayne who already bring you Harvest Hub. Some of you already know about Harvest Hub and get your weekly fruit and vegies delivered by Matt on the Island. Harvest Hub will still continue…. 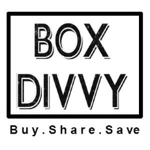 but alongside it will be Box Divvy. Well, it’s the same produce but coming direct from growers and food wholesalers. This makes it 30-40% cheaper than major supermarkets. Box Divvy is focused on using local produce as much as possible (reducing food miles) and giving a fair price to farmers . Whilst you will get most of what you want (around 80%) but it is not fully customizable. You get a starting bag and then have the opportunity to share boxes with other members of your hub. The bigger the hub – the better it works. Box Divvy will be bringing you a wide range of fruit and vegies plus eggs, bread and groceries. The list of products available is growing every week. Check out the website but if you are still not sure how it works – don’t worry, I can talk you through it. Just send me a message and I can email you the full low down. I’m also available on 0425 227792 if you would like to chat to me in person. Matt will still be delivering to you, and what’s more you won’t have to find pesky change to pay him every week as we will taking the delivery fee as part of your order payment (Woo Hoo say the regular Harvest Hub people). PS When you join Box Divvy, you set up an account with a $30 bond. This is to ensure we can pay farmers and wholesalers when your Hub places the order, in case one or more card transactions fail. That way, the order does not get delayed. When you cancel membership the balance in the bond is returned within 1-2 business days. On the night of the order cut-off, your card will be charged to the value of your order. Please make sure you have sufficient funds. G’day everybody, it's Brent Taylor here. 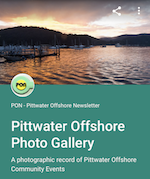 I have been a member of the Pittwater off shore community since 1996. I would like to introduce my mermaid Bianca Taylor. 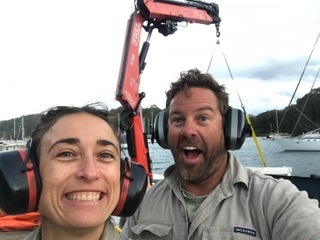 We have formed Taylor’d Marine Services T/A Broken Bay Barges & Sydney Commercial Diving Services. 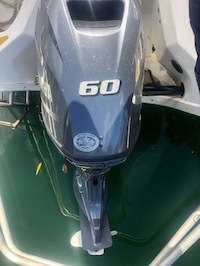 We offer all above and below water services including Barge Hire, Diving Services, Search & Recovery, Hull Cleaning, Mooring Inspections and Servicing, Vessel Salvage, Removals and most importantly Vessel Recycling and Disposals. We pride ourselves on community engagement, our environmental policy, recycling and cleaning up our waterways. We have recycled over 4 tonnes of materials from vessels this year, reducing our impact on land-fil. 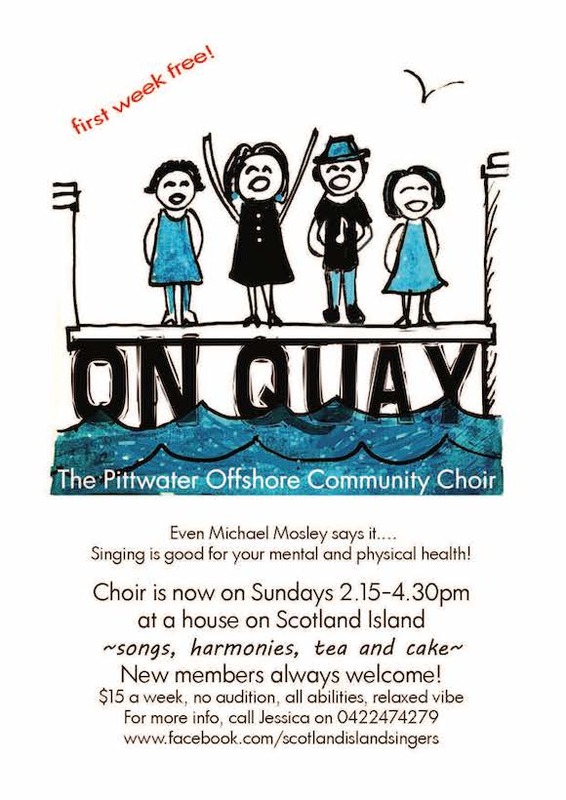 OUR VERY OWN COMMUNITY CHOIR NEEDS YOU! We are currently meeting Sundays on the top of the island. We need more people. If you join us, we can go back to the Hall! Wide variety of music, No audition, come and have a sing with us. 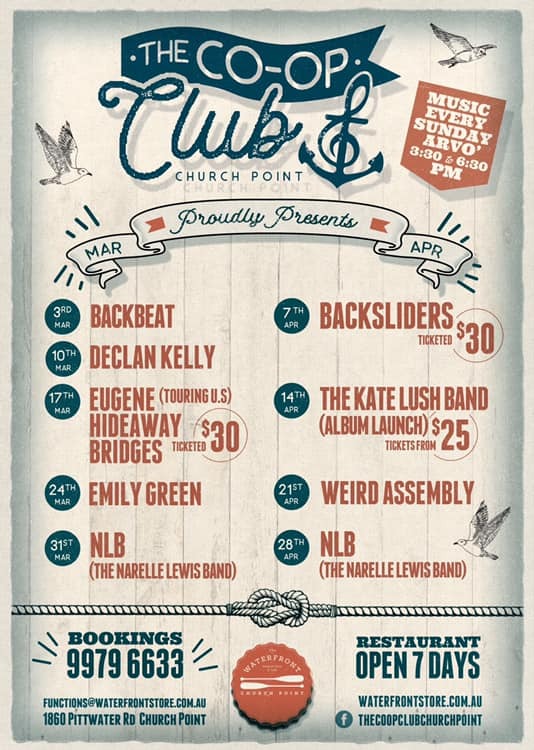 Sundays 2.15-4.30, $15, first week free. Eastern Side of Scotland Island – above Eastern Steps – dual street frontage – Florence Terrace and Thompson St. Fully furnished. 3 bedroom plus attic and study/office-, open plan layout , 1 bathroom. Wood Fired Stove. Timber floors throughout New decks. 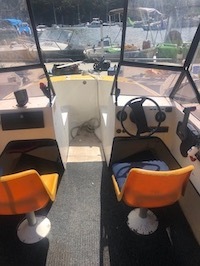 Comes with use of berth on Eastern and use of Golf Buggy. House is on rain water...electric hot water. $575 per week excl electricity and water. 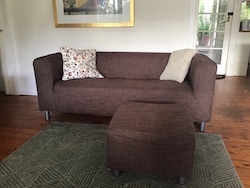 Two year old IKEA two seater sofa and footstool with brown machine washable slipcovers plus extra white machine washable slipcovers. 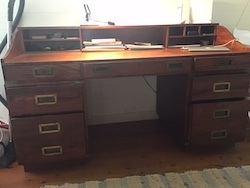 Beautiful TeaK desk with brass handles, pidgeon-hole top, and seven draws available. 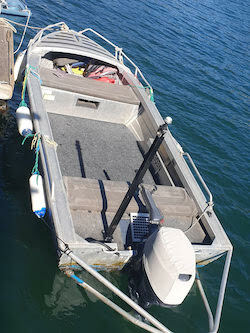 Dismantles into three pieces for easy transport. Plus other household items such as beds, chairs, side tables, etc..
Three bedroom furnished waterfront house for rent during the period May to September. 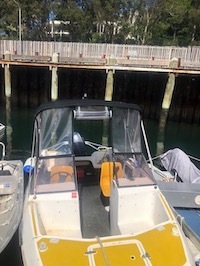 It is a 4.6 meter bowrider fibreglass with a three week old 60 hp Yamaha motor total 16 hours use.